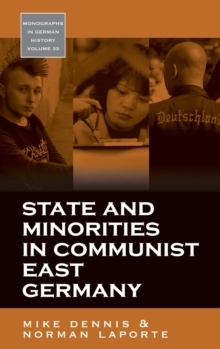 The East German Ministry of State Security, popularly known as the Stasi, was one of the largest and most intrusive secret police systems in world history. 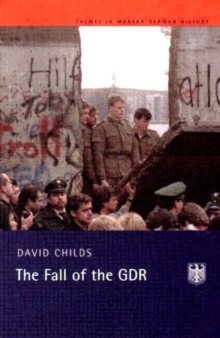 So extensive was the system of surveillance and control that in any given year throughout the 1970s and 1980s, about one in fifty of the 13 million East German adults were working for the Stasi either as an officer or as an informer. 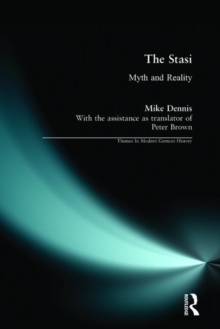 Drawing on original sources from the Stasi archives and the recollections of contemporary witnesses, The Stasi: Myth and Reality reveals the intricacies of the relationship between the Stasi enforcers, its agents and its targets/victims, and demonstrates how far the Stasi octopus extended its tentacles into people's lives and all spheres of society. 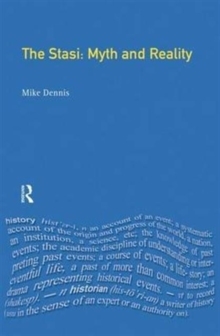 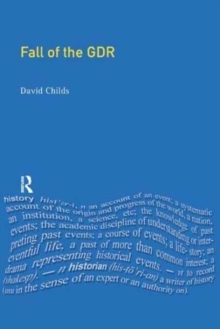 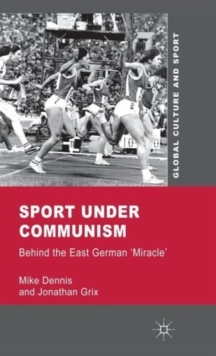 The origins and developments of this vast system of repression are examined, as well as the motivation of the informers and the ways in which they penetrated the niches of East German society. 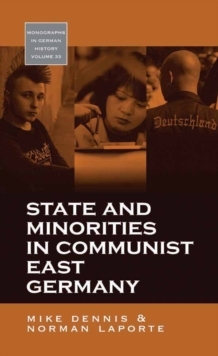 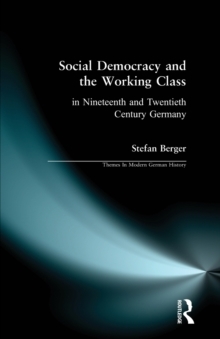 The final chapters assess the ministry's failure to help overcome the GDR's inherent structural defects and demonstrate how the Stasi's bureaucratic procedures contributed to the implosion of the Communist system at the end of the 1980's.